Your words may become you. You are not your words. 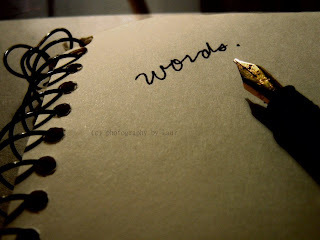 You are that without words. In the world of illusion. Be true with your words.